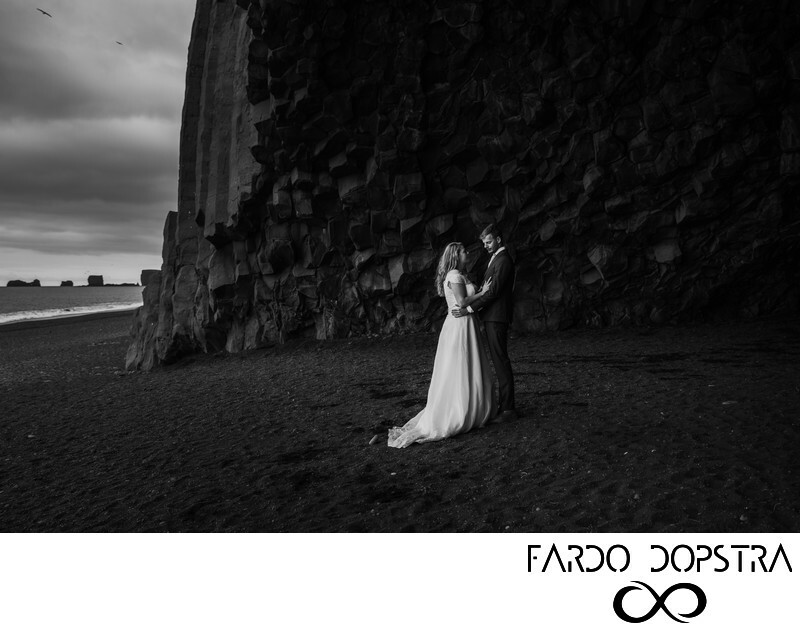 Are you looking for an Iceland Wedding Photographer? I've shot several brides and grooms in Iceland and I know where the cool places are. Drop me a message!